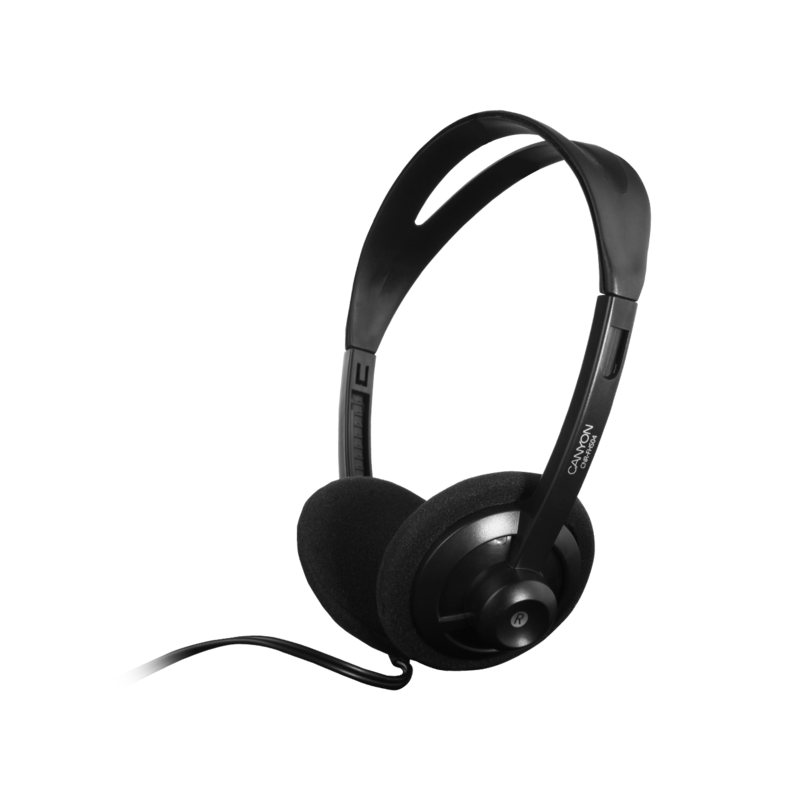 This is a decent, no frills stereo headset perfect for simple, daily use. 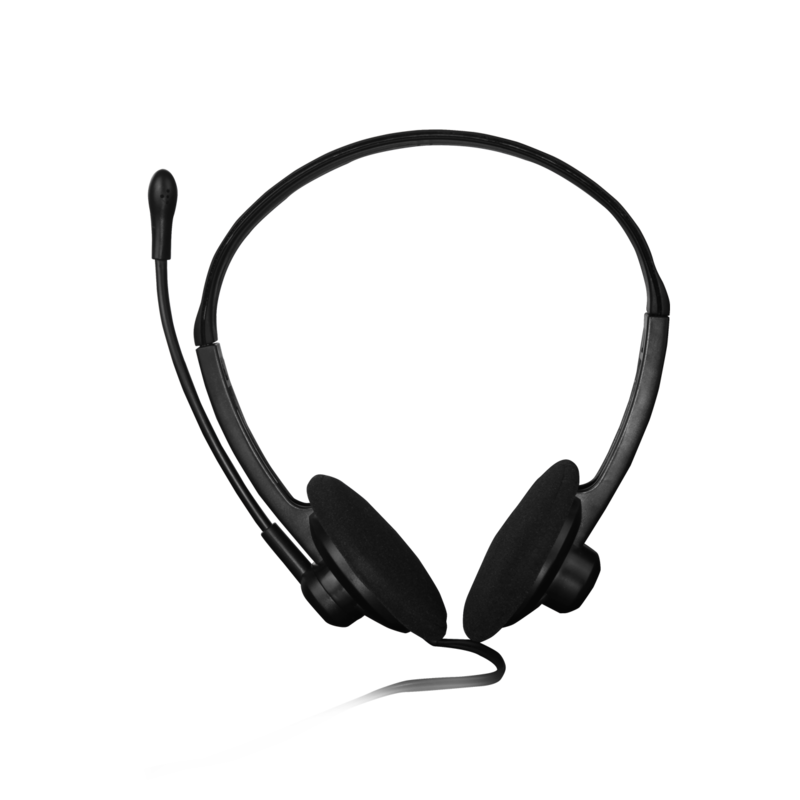 It offers practical functionality and a straightforward design, and the best quality for the lowest price. 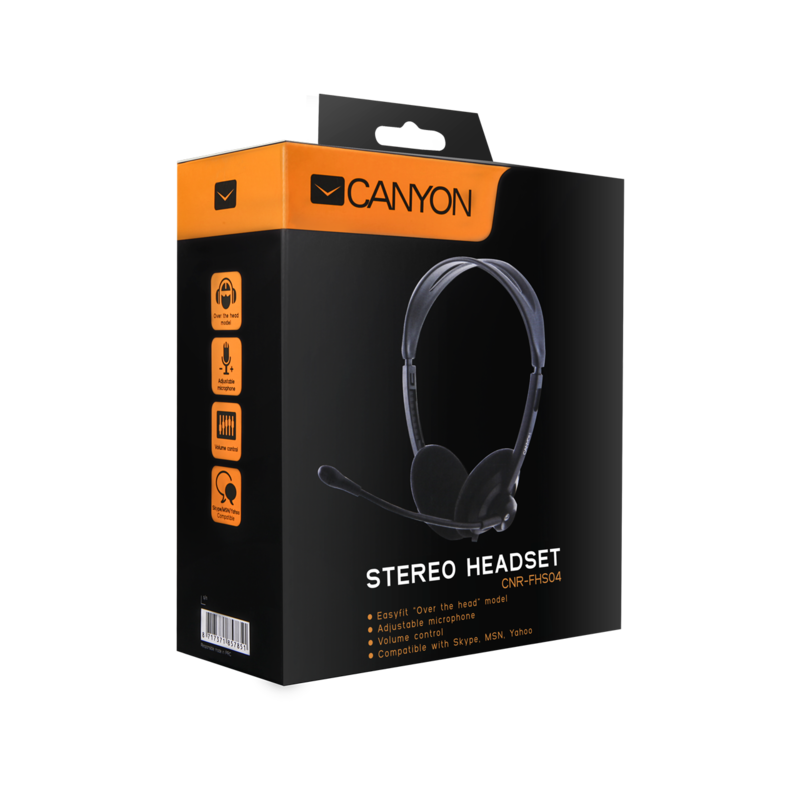 The CNR-FHS04 headset is part of CANYON’s Volume Series – The good value choice.